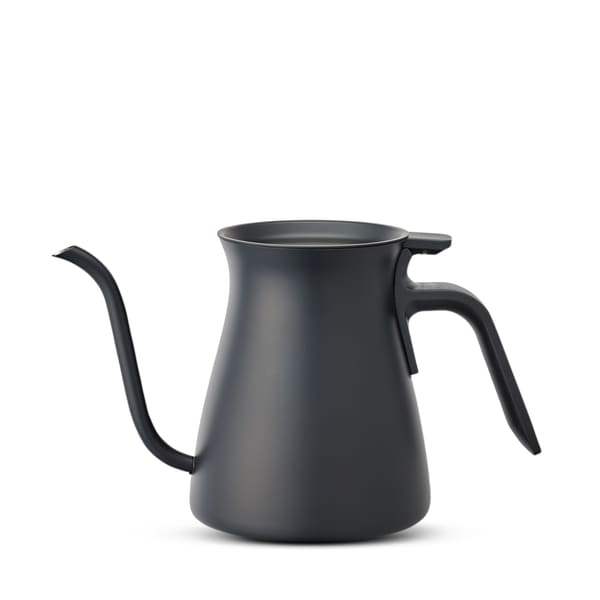 The Pour Over Kettle by Kinto. Careful attention has been given to every detail of the Pour Over Kettle by Kinto to make your daily coffee experience extra special. Durability, function and style come together offering control over pouring speed and the volume of water to create perfect cup.